According to World health organization estimates, snakes bites around 5 million every year out of which more than 10000 people are killed. About 2.7 million of the victims are left with permanent amputation or severe injuries. The current method of producing antivenom is costly, difficult to produce, distribute and most of the antivenoms are effective against a small number of species of snakes. Also, major deaths of the victims occur due to delay in shifting them to hospitals for treatment as by that time venom spreads throughout the body. 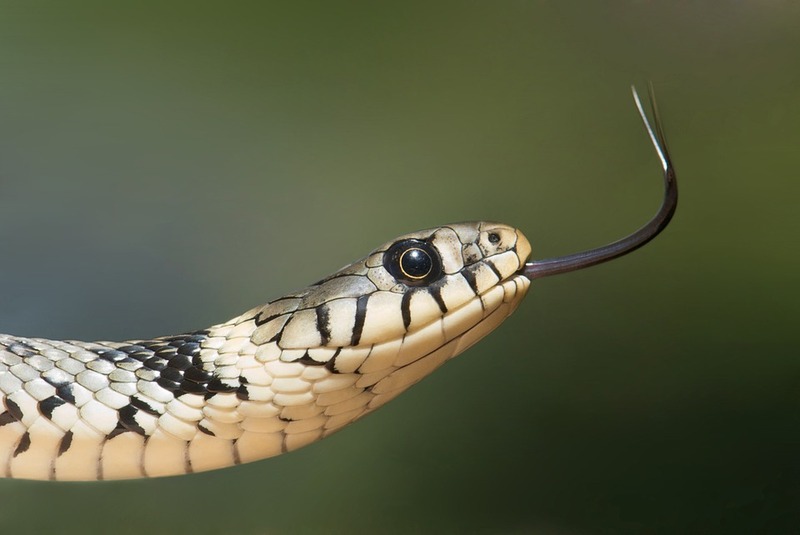 Researchers from the University of California, Irvine (UCI) have developed a synthetic nanogel that has long shelf life and also effective against snake venom of several species of snakes. The current method of producing antivenom involves injecting horse or sheep with the nonlethal dose of venom, and then harvest and process the antibodies produced into an antivenom. The current method is inexpensive, have to stored in refrigerated condition and hence pose the problem of shipping to remote areas where most snake bites occur. Now the new nano gel produced by the researchers offers a solution to the above problems. The team called the current treatment method using nanogel as nanodote. When the nanogel is injected into the victim's body, the nanoparticles bind to the protein toxins of the venom that are common to several species of snakes, neutralize these toxins and prevent it from attacking the red blood cells. As the ingredients of nanodote are easily available, it is much cheaper than the current antidotes. One major advantage associated with this method is that there is no need for refrigeration, meaning it can easily be shipped to remote areas without any concern. This comes handy particularly for military personnel where they carry operations in the inaccessible areas far way from human populations. The researchers have applied for patents for their treatment and are preparing for clinical trials. The nanodote may be modified in the future to effective against the venom of wide species like spiders, scorpions, and snakes.